Just in time for music Monday Record Producer, Swat Colemann, Serves Up a Cool Cup of Chill with the TRUTH Remix of Dream Junkies "Take Me Back". 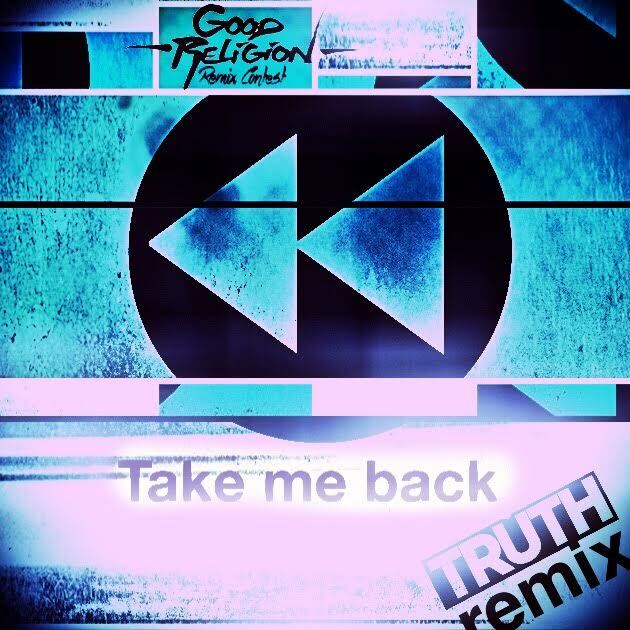 I'm loving the "Take me back" Truth remix. The single reminds me of 90s hip hop and if anyone know me, I love hip hop artist that can rhyme with a dope beat and hook. Lyrics is everything, if you love "Take Me Back" tweet Swat Colemann with your comments.